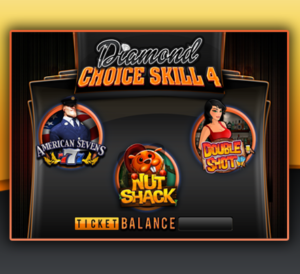 Choice Skill 1 – Choice Skill 1 is a three game multi-pack that includes 3 single line choice skill games. 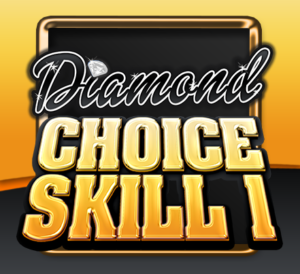 This game incorporates a preview and a skill task such that skill predominates over chance! Give us a call for more details! 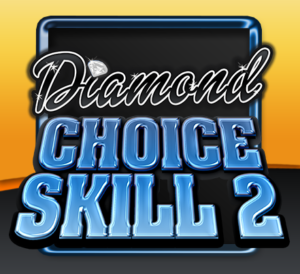 Choice Skill 2 – Choice Skill 2 is a three game multi-pack that includes 3 hot swap titles. Hot swap is a new patent pending concept in which the player must choose the correct icon to complete the proper winning pay line. 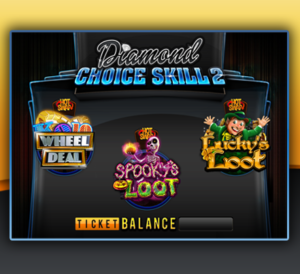 This game incorporates a preview and a skill task such that skill predominates over chance! Give us a call for more details! 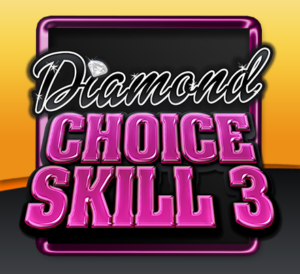 Choice Skill 3 – Choice Skill 3 is a three game multi-pack that includes two nudge games and 1 hot swap title. Hot swap is a new patent pending concept in which the player must choose the correct icon to complete the proper winning pay line. 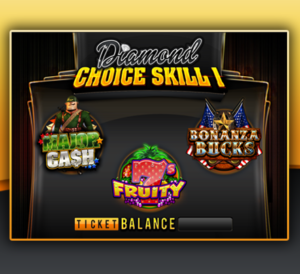 This game incorporates a preview and a skill task such that skill predominates over chance! Give us a call for more details! 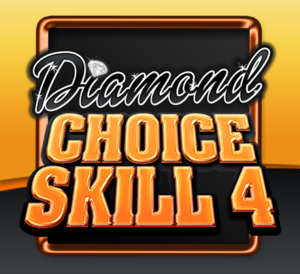 Choice Skill 4 – Choice Skill 4 is a three game multi-pack that includes 3 single line choice skill games. 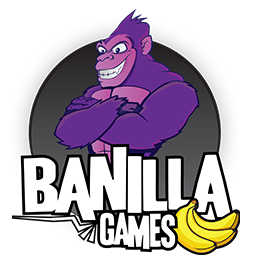 This game incorporates a preview and a skill task such that skill predominates over chance! Give us a call for more details!